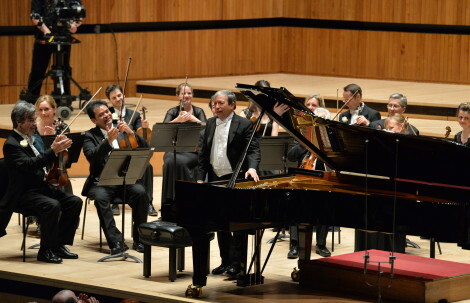 The Academy embark on an exciting tour of Asia with Principal Guest Conductor Murray Perahia, directed by Andrew Haveron. Completed in 1938, Stravinsky’s ‘Dumbarton Oaks’ is reflective of the neo-classical style he was toying with at the time and demonstrates the composer’s ability to create something completely modern while paying homage to the musical past. Turning back to the Classical period, the programmes also include Haydn’s Symphony No.77 and Beethoven’s epic ‘Emperor’ Concerto.